The Oregon region’s top Federal Highway Administration official said Wednesday that the state’s electric vehicle program merits top-level governmental backing. Washington: Researchers have proposed that new batteries that store energies in air, water or a combination of both could replace the traditional lithium-ion batteries. The Smart Fortwo Electric Drive works well as a city car, providing adequate range and very economical operation. KRUEN, Germany — Porsche expects the Panamera S E-Hybrid to account for about 10,000 sales, equivalent to 10 percent of the model line’s forecast global sales over its life cycle, which would be double that of the car’s first-generation hybrid. When we learned that the “first purpose-built electric vehicle made primarily of carbon fiber” would make its global debut this week, we dispatched writer Nancy Lazarus to take the UnBeige hovercraft (powered by orange peels and recycled periodicals) downtown for the big reveal. Los Gatos has five new all-electric vehicles that residents may already have seen being driven around town. The Los Gatos vehicles are Mitsubishi i-MiEV models that get approximately 112 MPGe. The “e” stands for equivalent and allows people to compare the fuel efficiency of electric vehicles to gas-powered vehicles. A Nissan LEAF I drove into downtown LA being Level2 charged for free at Nissan of Downtown. Yesterday Toyota, Nissan, Honda, and Mitsubishi jointly announced their agreement to work together to promote the installation of chargers for current and future PHEV and BEVs in Japan. The future is electric, and the future is now – at least for Washington’s I-5 corridor. 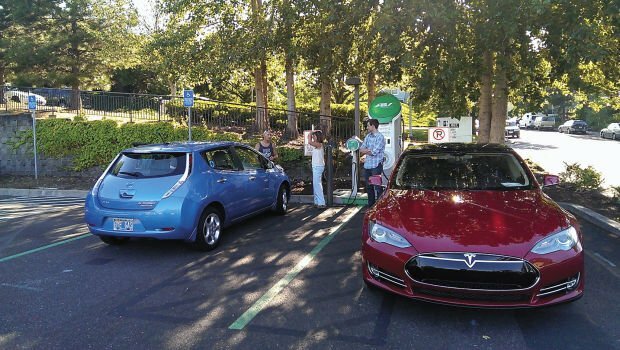 Electrician Rich Hildreth drove an electric vehicle (EV) across Washington on July 30, starting in Blaine and ending in Vancouver, to demonstrate the convenience, environmental benefit and economic impact of Washington’s network of EV charging stations. Presqu’ile resident and Owen Sound lawyer Allen Wilford stands with his Mitsubishi i-MiEV electric car at Inn on the Bay in Owen Sound on Wednesday. A company with a large local presence is trying to help its employees go green. MetLife Inc., which employs about 550 people in the Dayton region, has installed an electric car charging station for its employees at its facility at 9797 Springboro Road in Moraine. The station is one of 32 charging stations that have been installed at 14 facilities across 10 states. MANILA, Philippines — Power distributor Meralco launched on Tuesday, July 30, the first commercial charging station prototype for electric vehicles (EVs) in the country dubbed as the Meralco eVehicle Power Station. The state Department of Energy and Environmental Protection announced Monday that funding is available to businesses and municipalities for the installation of publicly accessible electric vehicle charging stations. Businesses and municipalities can apply for an EVConnecticut Incentives program grant at: www.ct.gov/deep/evconnecticut; or by sending an email to: EVConnecticut@ct.gov. 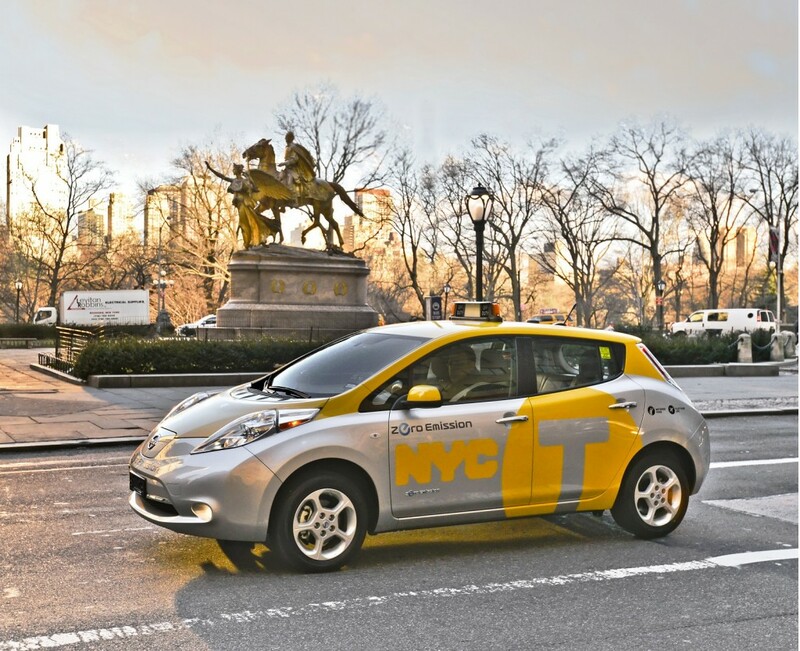 RIDGEFIELD, Conn. – The official ribbon-cutting ceremony to publicize the new Nissan LEAF electric-vehicle charging stations at the Ridgefield Playhouse will be held with the Ridgefield Chamber of Commerce on Thursday from 5 to 6:15 p.m. The Ridgefield Playhouse teamed up with Bruce Bennett Nissan of Wilton to install a state-of-the-art electric charging station at the theater. As part of Sun Country Highway’s (SCH) mission to Green Canada’s Highways, SCH, in collaboration with 11 progressive organizations and local governments, has launched the Sun Country Highway EV charging infrastructure throughout the western side of Ontario from London to Owen Sound making Ontario’s West Coast one of the most EV-friendly regions in Ontario. 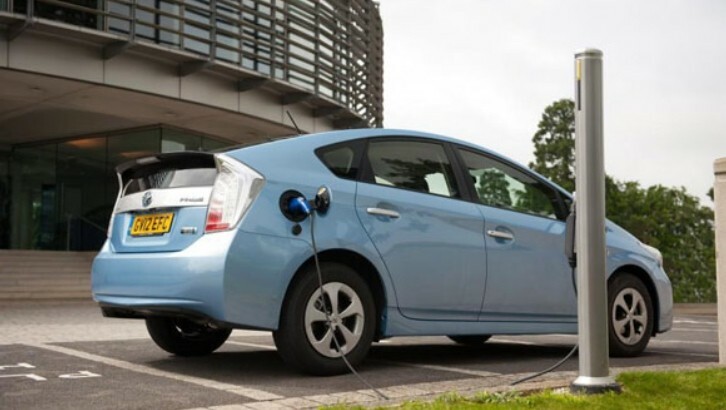 The UK is to benefit from a fund of £37 million to build electric car charging infrastructure at hospitals, streets and stations across the country. Here`s future of next gen batteries Washington: Researchers have proposed that new batteries that store energies in air, water or a combination of both could replace the traditional lithium-ion batteries. DUBLIN — Research and Markets (http://www.researchandmarkets.com/research/5wnbx6/research_on) has announced the addition of the “Research on Global and China Consumer Electronics Lithium Battery Industry, 2013-2017” report to their offering. Can 48V Be the Auto Industry’s Next Big Thing? Another new powertrain technology may bring major change to the auto industry by delivering the advantages of hybridization without some of the complexity.